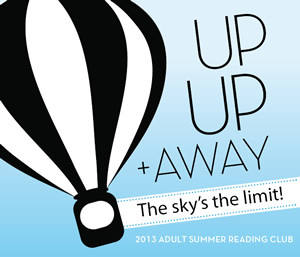 Adult Summer Reading Club | What Are You Reading? traditional Summer Reading Clubs for kids and teens. 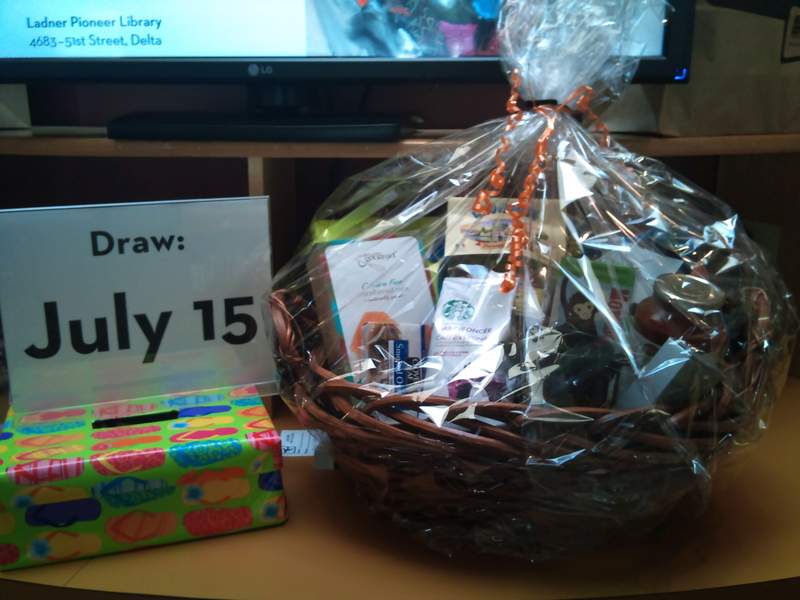 It doesn’t need to be elaborate – at the Terry Fox Library in Port Coquitlam we started several years ago with a homemade reading record made in Word and some donated book prizes. off the days they’ve read, and once a week they can enter a draw. and put supporting reading lists in our BiblioCommons catalogue. Best of all, it is another avenue to start those RA conversations. We’d love to hear what others are doing with their clubs. 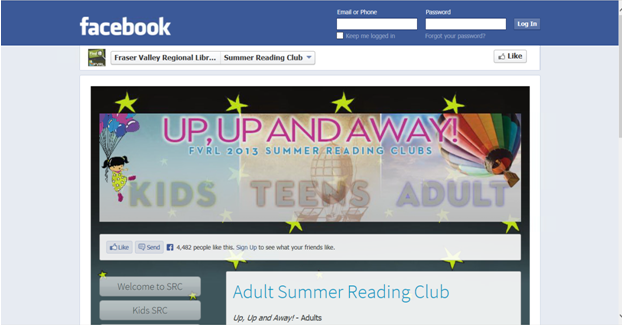 This entry was posted in Community, RA Tools and tagged Adult Summer Reading Club on July 19, 2013 by agoffe.